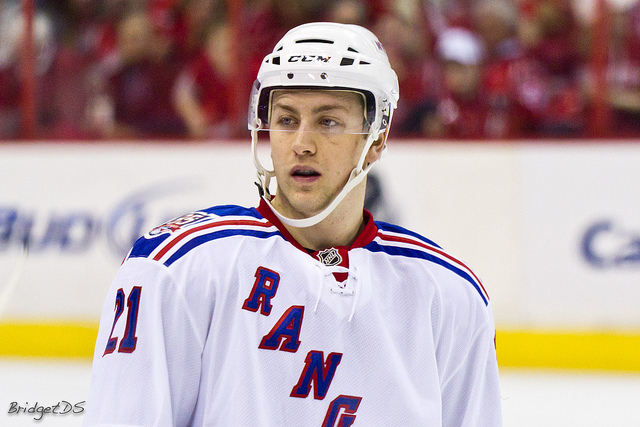 Derek Stepan has inked a six-year $39 million contract with the New York Rangers. The two sides avoided arbitration with almost no time to spare. 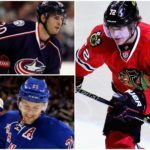 Stepan had been seeking a $7.25 million contract from the arbitrator while the Rangers countered at $5.2 million, so this agreement is a logical middle-ground based on those figures. Stepan still hasn’t recorded more than 57 points in a single season, so to the majority of hockey fans this looks like an overpayment. If you ask me, however, I think this is a fair deal going into the future considering some of the other contracts that were signed this offseason. 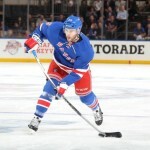 Derek Stepan is just entering his prime at 25 years old. 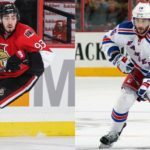 There is a lot of upside to his game, and I am someone who believes he can be a point-per-game number #1 center in the NHL. I have a feeling that Ryan O’Reilly’s ridiculous contract from earlier in the summer sets the bar for players like Stepan to ask for more in arbitration. That’s why we are where we are. 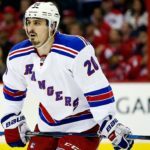 With one of the key members of the Rangers’ core now secured, New York once again must be considered among the Stanley Cup favorites heading into the 2015-2016 season.